Note:This Cushion May Be Relatively Thin,please Pay Attention To The Thickness When Purchasing. You Can Use This Pad In Many Places,the Ideal Front Or Back Door,bathroom,kitchen,balcony,entrance,laundry Room And Bedroom Can Also Be Your Pet Lying On The Mat. It Can Absorb Water And Trap Dirt Effectively To Keep Your Floors Clean And Dry. Feel Free To Contact Us If You Have Any Questions Or Comments,we Will Do Our Best To Meet Your Needs. 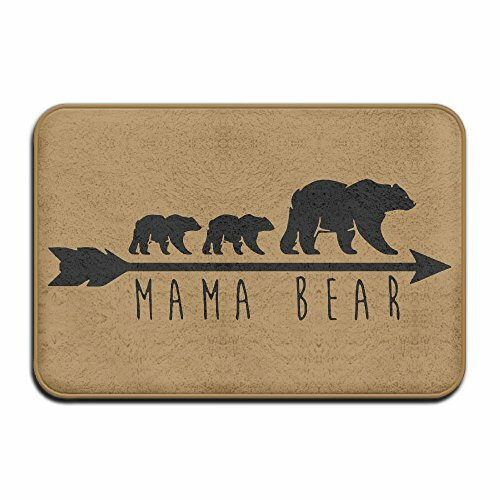 Click Add To Cart Now And Make This Comfort Standing Mat Yours While Supplies Still Last!